Due to the overwhelming success of last year's Acappella Northside, we've decided to do it all again! This year we welcome back Soulfood, and are also thrilled to have well-known gospel choir, The Honeybees performing on the night. So, come along for a sensational evening of a cappella music - this is an event you won't want to miss! All proceeds from this concert will go to Streetwork. The Honeybees is a well-known a cappella gospel choir formed in 1996 under the direction of acclaimed singer-songwriter Tony Backhouse. 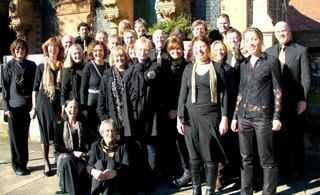 Although not a religious choir, the group find inspiration in the passionate, hopeful and joyous quality of the genre. Members come from all walks of life but are united in their love of music from the African-American gospel tradition. The Honeybees, led by Musical Director Stephen Clarke, is a dynamic, energetic and engaging group, and their live performances of soulful and foot-stomping traditional gospel and gospel-related numbers leave you feeling uplifted and inspired. Soulfood a cappella is a group that offers a diverse menu of motown, funk, jazz and retro-pop songs performed in a unique way by a seamless 50 voice ensemble. Musical Director Melissa Kenny and other talented choir members have created beautiful and complex arrangements of well loved songs. 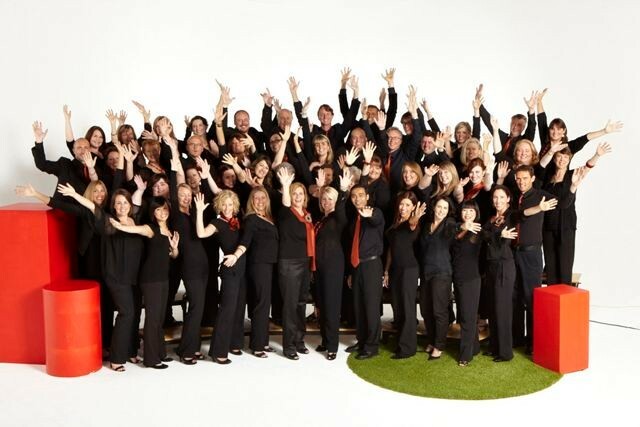 Soulfood won the John Lamble Australasian Open Choral Championships in 2009 and again in 2011, and were finalists in Channel Seven's Battle of the Choirs in 2008. 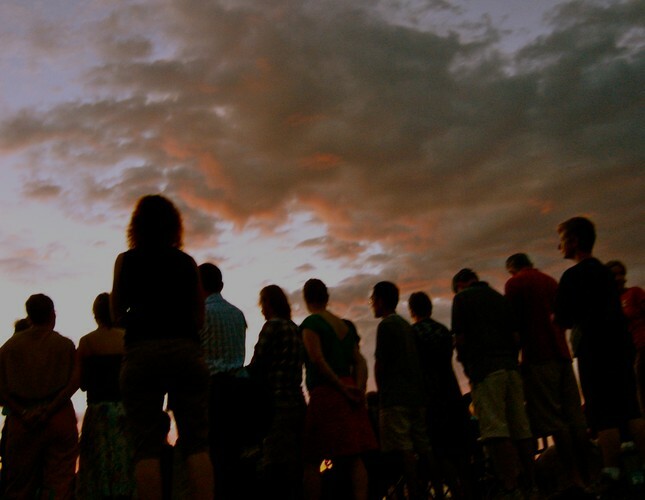 Soulfood is home to many clever musicians with an incredible blend of high quality voices. They are full of energy, and most importantly they know how to groove!